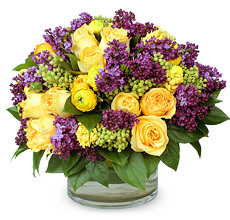 If you do not remember your password, type your email address and we will email your new password. 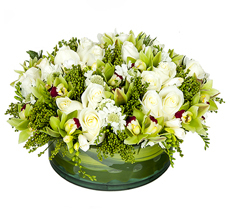 5% sale pledged to the Women's Global Peace Alliance - together we create peace. 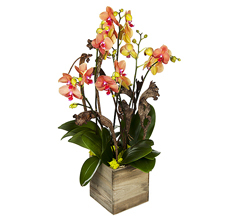 In Water offers flower delivery service in San Francisco from 10:00 am till 6:00 pm, Monday – Saturday. 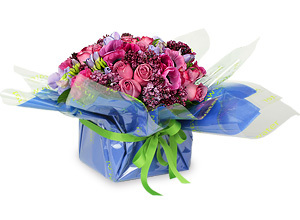 The flowers are wrapped in stylish In Water wrapping paper and placed either in a box or in a gift bag. 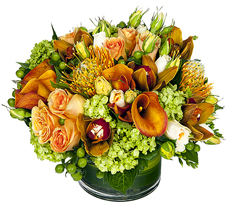 We deliver from our two locations on Fillmore Street and Chestnut Street in San Francisco. 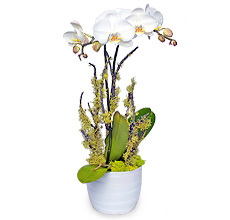 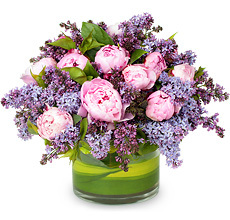 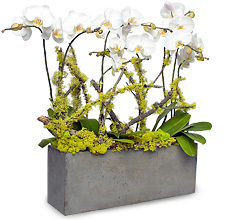 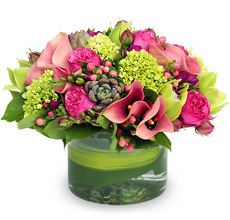 Florist delivery service is available throughout the San Francisco Bay area. 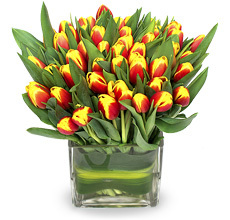 Our basic delivery charge is $15.00 anywhere within San Francisco. 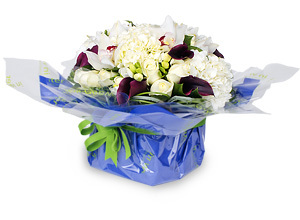 We do deliver the same day but at least a day in advance notice is always appreciated. 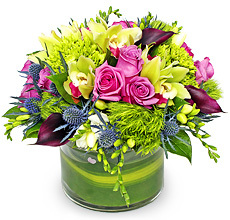 If you would like to specify time for delivery, please expect additional charge of $5.00. 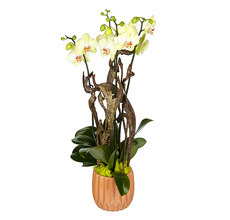 We accept Visa and Master Card either on line or over the phone, but are always happy to see you at our store. 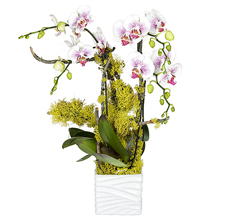 Arrangements on the website are samples of our work only and represent the basic color combinations. 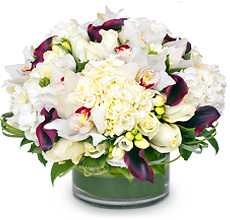 Although specific varieties of flowers are defined in the description, we do reserve the right to make substitutions whenever market conditions affect flower availability, but will maintain the integrity of the proposed color scheme and will use flowers of equivalent value. 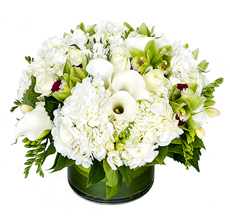 In order to confirm availability of certain flowers please call us (415) 359-1232. 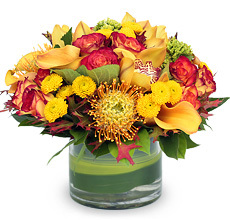 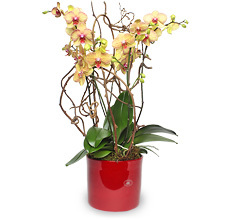 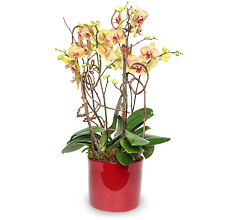 Flower delivery service is available throughout the San Francisco Bay area six days a week. 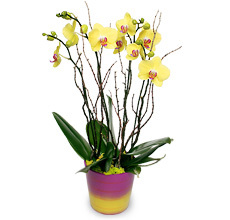 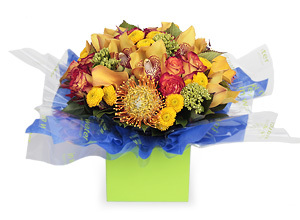 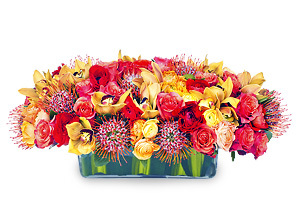 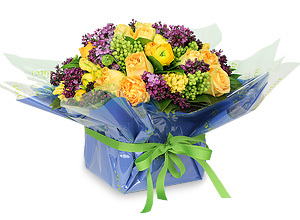 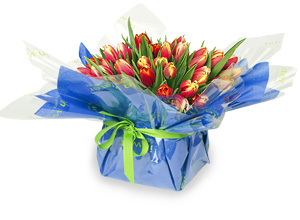 If your order is placed before 2 p.m., you can send flowers for delivery on the same day. 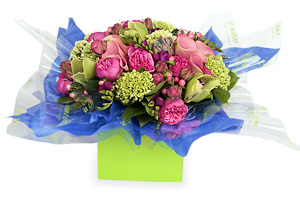 Same day service is the perfect choice for a spur of the moment token of love or when an occasion has slipped your mind and you need a great gift - fast! 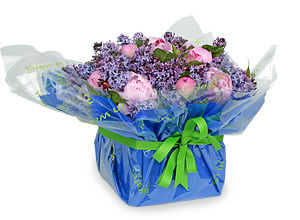 When you order flowers from us, they arrive wrapped in stylish tissue paper in a gift bag or box.